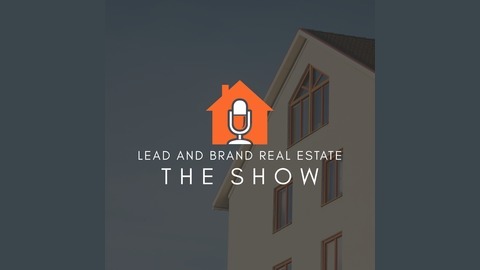 The Lead and Brand Real Estate Agent Show is a magazine style podcast delving into how to grow your leads, supercharge your real estate listings and dominate your market (without wasting time and money on big ad spends and chasing social media, full of success tips, personal stories and challenges that have been faced and overcome. The hosts, Jim and Louise McKenzie and their various guests, explore real estate wealth growth through topics like social media, hyper focused content marketing, outsourcing, personal branding, lifestyle design, leadership, productivity, and more as well as the mindset, energy, and attitude of the real estate business. We also like to look at the breaking news and issues that impact everyday living, and find the stories of real folks doing amazing things. Don’t expect “dry”! The format is fast-paced, informative, down-to-earth and entertaining. 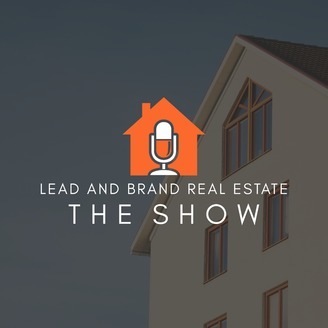 The Lead + Brand Real Estate Show ™ is also designed to teach you a core lesson, concept, or idea each episode that you can take action on easily.